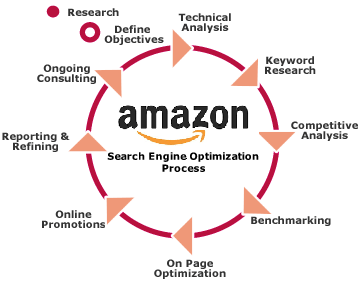 Amazon provides a very simple-to-use interface where sellers can populate all the data relevant to their product. Once you know what to put in these fields, it makes it very easy to implement any changes. However, because A9 is a maturing algorithm, frequent and unpredictable updates is a common point of frustration for many sellers on Amazon? 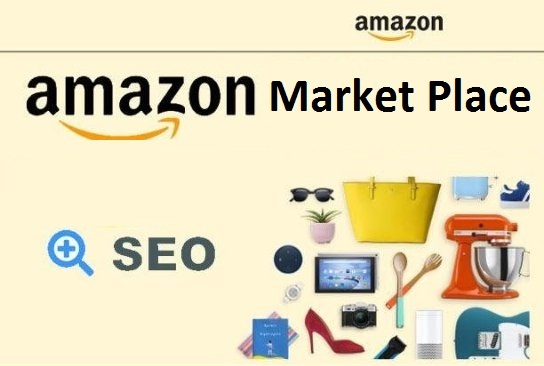 Do your best to include the most up-to-date recommendations and tips based on both Amazon’s documentation and our own observations after managing 1000s of Amazon listings. However, the observations and recommendations I make in this guide are subject to change as A9 evolves. Even the best SEO software and tools can’t predict the future. As consumers; we rarely hop on Amazon just for product research. We are usually very close to the point of purchase. Amazon knows this. In turn, Amazon will continually make changes to test what makes shoppers buy more frequently. Therefore, we need to make changes that will help shoppers convert more frequently. •Should you have more images? •What should you put in the title? •What price should you sell at? Amazon Omni channel Retail experiences are the success key to retaining customers which helps them regaining sales previously lost to online. Omni channel is a strategy that a organizations use to improve their experience.. Rather than working in parallel, communication channels and their supporting resources are designed and orchestrated to cooperate. Omni channel implies integration and orchestration of channels such that the experience of engaging across all the channels someone chooses to use is as, or even more, efficient or pleasant than using single channels in isolation. Omni channel, spelled Omni-channel — is a multichannel approach to sales that seeks to provide customers with a seamless shopping experience, whether they’re shopping online from a desktop or mobile device, by telephone, or in a brick-and-mortar store. The retailer’s associates are equipped with tablets to provide immediate answers to customer questions on the sales floor. The handhelds also act as cash registers, and out of stock items can be instantly ordered online for home delivery. Many retailers have realized the devastating impact poor inventory management can have: Customers are often unwilling to go back to a store that is out of a desired product and that makes no effort to locate it. With new technology and the evolution of strategies in today’s marketing landscape comes a new wave of terminology with which marketers need to become acquainted. Two new-age definitions that immediately come to mind are multichannel marketing and omnichannel marketing. Omni channel and multichannel marketing are two very distinct and separate marketing strategies, even though both focus on the use of multiple channels to reach consumers and potential consumers. Multichannel marketing refers to the ability to interact with potential customers on various platforms. A channel might be a print ad, a retail location, a website, a promotional event, a product’s package, or word-of-mouth. Omni channel refers to the multichannel sales approach that provides the customer with an integrated shopping experience. The customer can be shopping online from a desktop or mobile device, via phone, or in a brick-and-mortar store, and the experience will be seamless.